Using Artificial Intelligence to generate conversions. 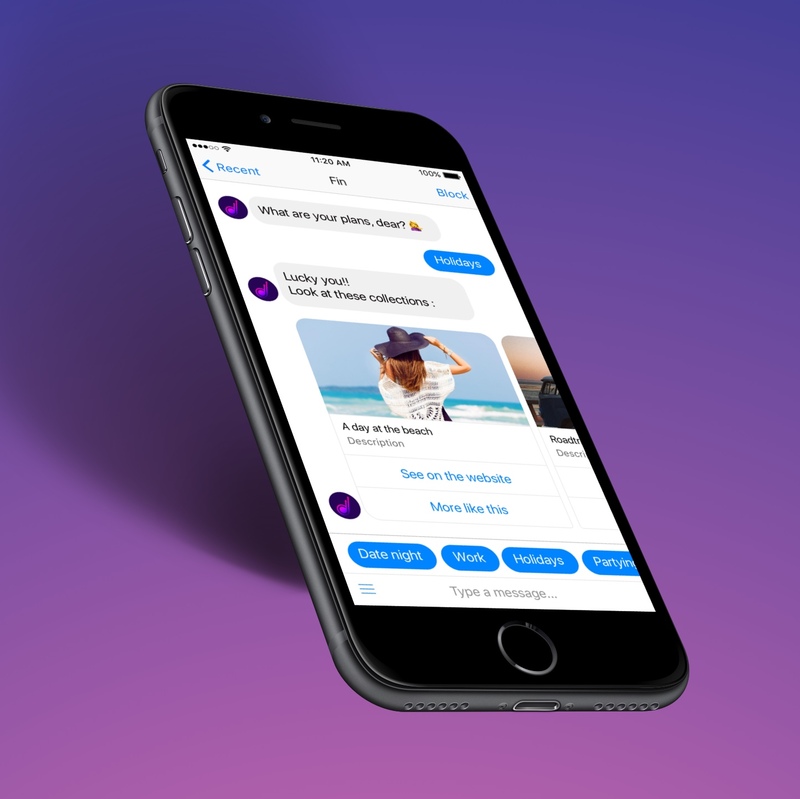 Turn-key service to create intelligent chatbots for your brand. We connect your different data sources to artificial intelligence to better guide your customers and generate new opportunities, both on-line and off-line. Adding and creating new dialogue scenarios is simple and requires no technical knowledge. Powered by IBM Watson, our solutions are robust and tailored to your business. Once a playground for “geeks”, chatbots are now tools for generating opportunities and conversion. Your data sources, no IT involvement. Our unique ecosystem requires no IT team intervention. Would you like to realize your project with us?